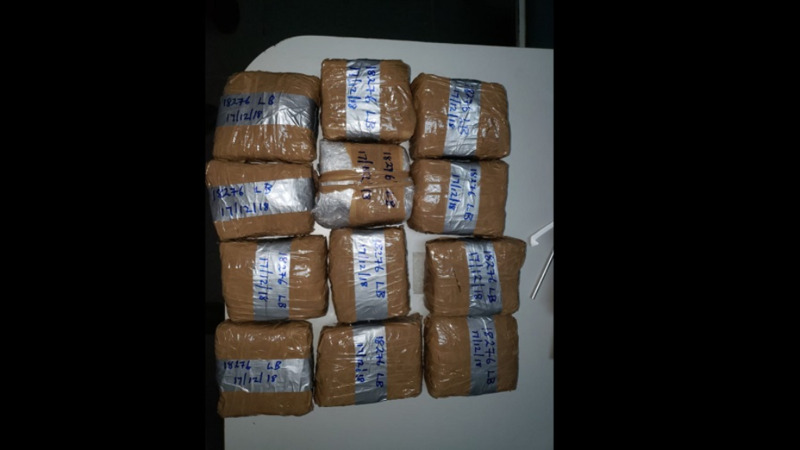 Marijuana should decriminalised in Trinidad and Tobago by mid-2019. Prime Minister Dr. Keith Rowley made the revelation while speaking with reporters following the opening of the L’Anse Mitan, Carenage bridge on Friday. 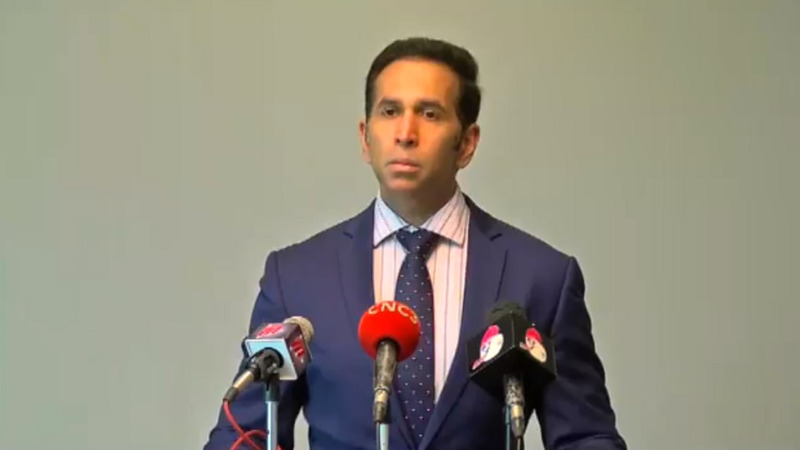 His comments come after Attorney General Faris Al Rawi on Tuesday said legislation on the decriminalisation of marijuana will be laid in Parliament in the first half of 2019. The Prime Minister further stressed that decriminalisation does not mean legalisation. “There is a big difference between decriminalisation and legalisation of marijuana. We have committed to decriminalisation. 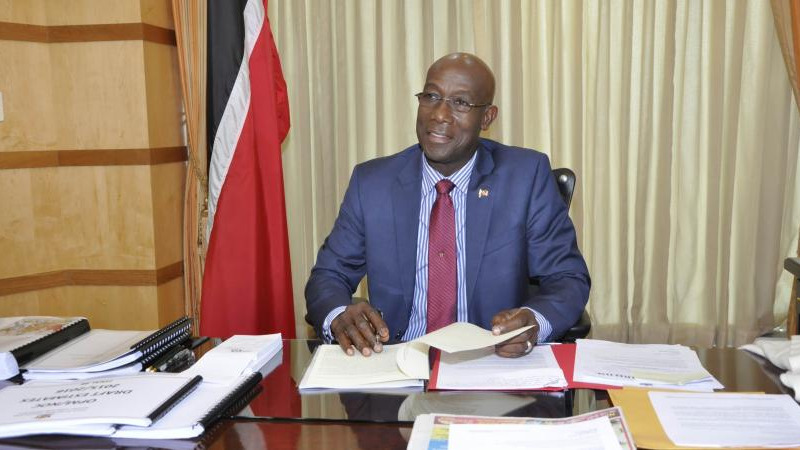 What we are working on now is the method by which and what that represents in terms of the use,” Rowley told reporters. 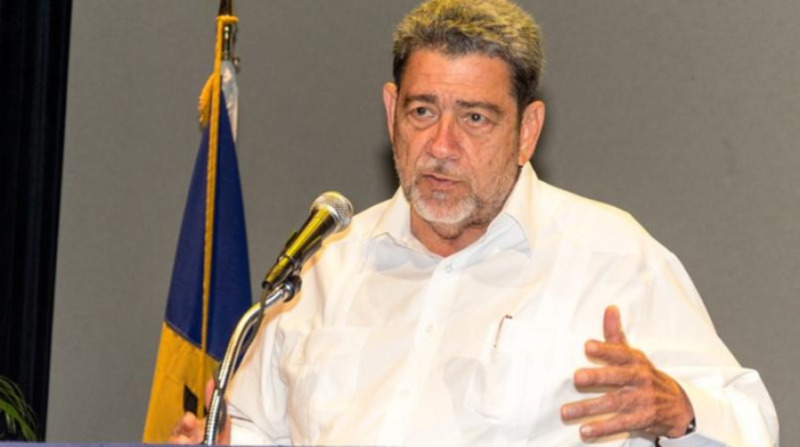 Earlier this year, the Prime Minister said decriminalisation of marijuana is not a priority for his government.